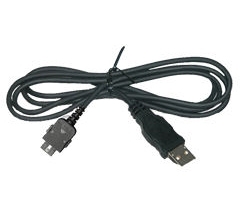 This replacement Olympus KP21 USB Cable is an OEM Product. 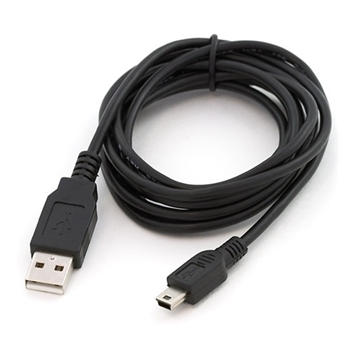 This cable has been manufactured specifically for use with Olympus Dictation Products and offers high quality and compatibility as a cheaper alternative to the original manufacturers product. 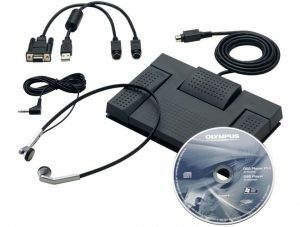 For the original Olympus Cable. 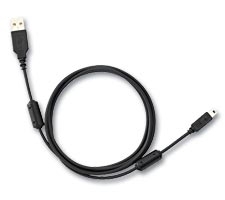 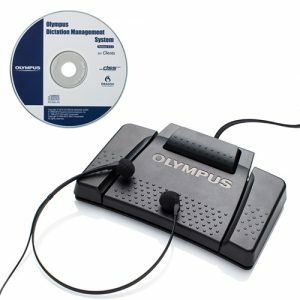 The Olympus KP21 USB cable is used to connect Olympus digital recorders to a PC or docking station to PC, to download audio files. 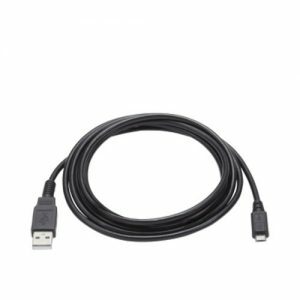 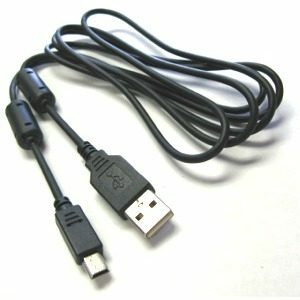 This USB Cable is also designed for use with the latest DS-7000 & DS-3500 Digital Voice Recorders as well as Olympus CR-10 & CR-15 Docking Stations. 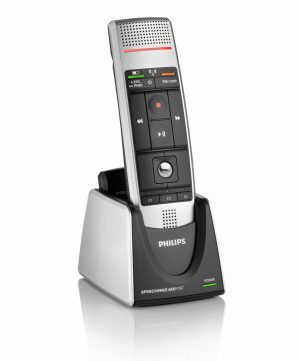 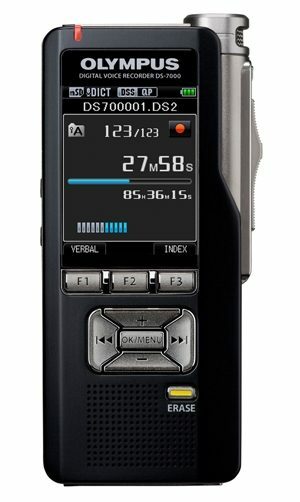 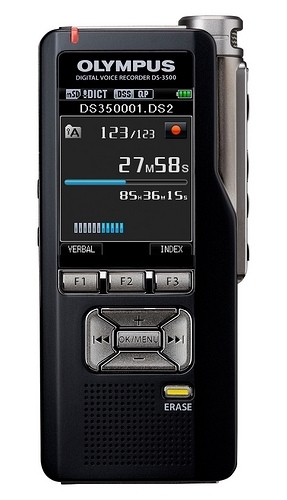 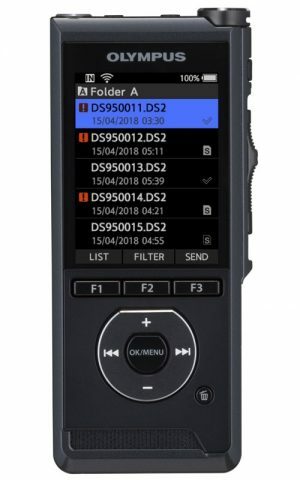 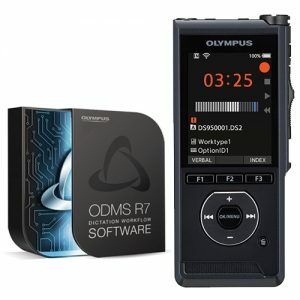 Compatible with latest DS-7000 & DS-3500 Digital Voice Recorders. 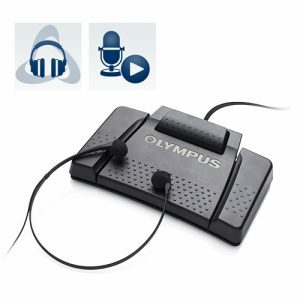 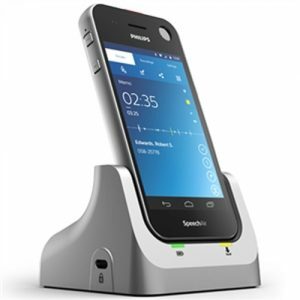 Compatible with CR10 and CR15 docking stations.